We propose a walking tour in the former industrial area south-west of central Milan. Industry is back, now it’s all about creative energy. 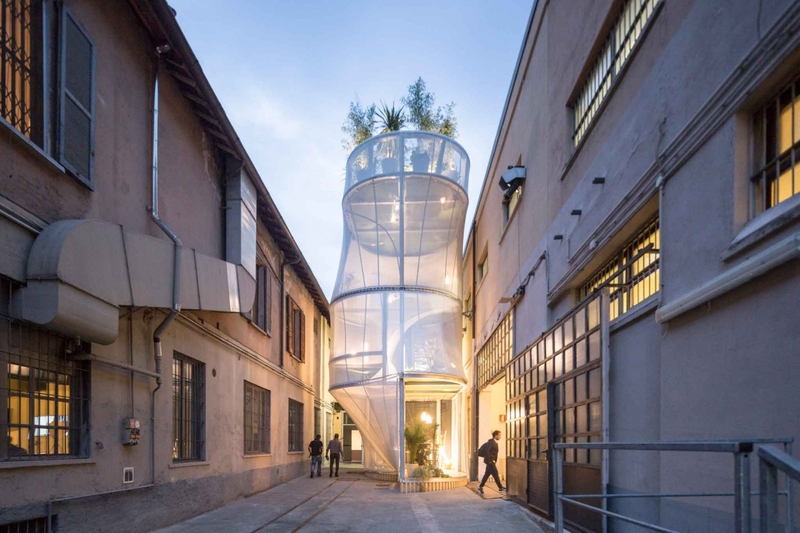 Zona Tortona has become one of the city’s trendiest neighbourhoods, where architects strut their stuff in real-estate conversions and boundless talent is liberally applied to fashion and design. 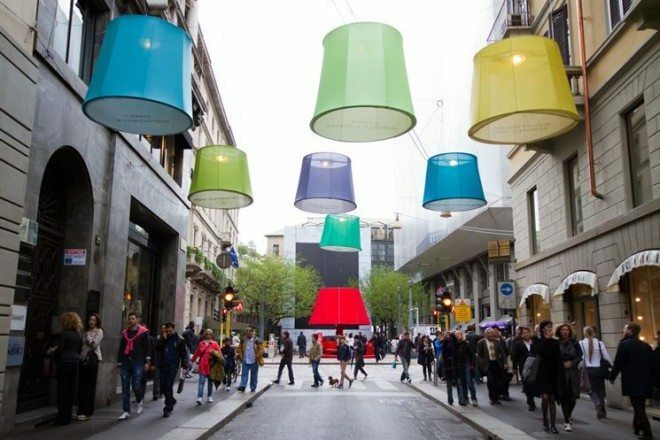 Zona Tortona climaxes every year during Milano Design Week’s Fuorisalone, when a swarm of global visionaries and design junkies descend to show or soak up what’s new, network and party in some of the most fascinating locations. However, the area buzzes all year round with the vibes from art studios, design workshops, showrooms, stores and multifunctional spaces. Our expert guide guarantees an insider experience of architecture and design hotspots and introduces you to some of the protagonists. We start out at the Design Library in Via Savona, now a veritable institution of the design scene in Milan, with its multimedia library, cosmopolitan café and regular events featuring eminent architects and designers. No better place for a briefing on the area and its history. A stone’s throw away, in Via Bergognone, we’d take a passing look at the former Post Office buildings reworked by Mario Cucinella Architects for Hines in 2004, now the Milanese offices of Deloitte. 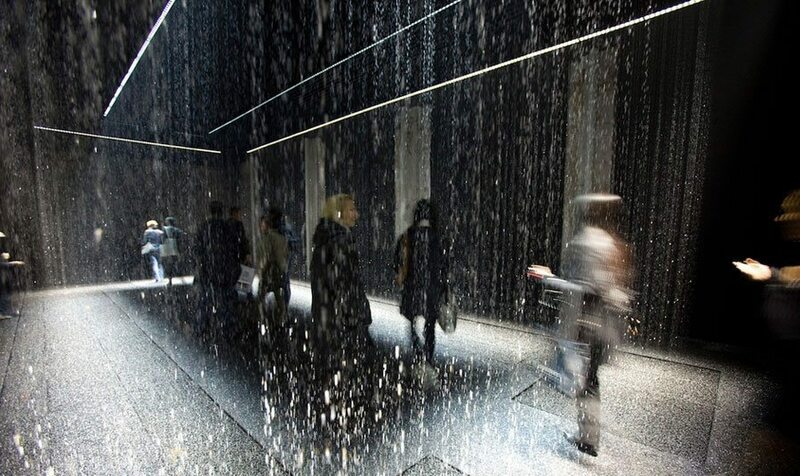 Then stop, just a few doors along, at Teatro Armani, commissioned by Giorgio Armani in 2000 to host his fashion shows and just about any other event. On to mega-venue complex Superstudio Più in Via Tortona, created from the former Milanese HQ of General Electric by renovating existing volumes and adding new ones. 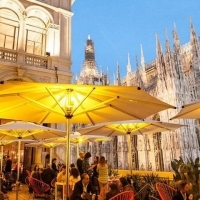 It boasts innovative concepts such as MyOwnGallery, a concept gallery for contemporary art events, and two design eateries: the Dada Café with interiors by Slide and panel sculptures by Flavio Lucchini himself, and the Superstudio Café from a project by Michele De Lucchi. Enclosed by Via Borgognone, Via Tortona and Via Stendhal is the fascinating and historic former Ansaldo engineering works – all of 70,000 square metres, taken over by the Municipality in the 1990s as a generic space for the arts. 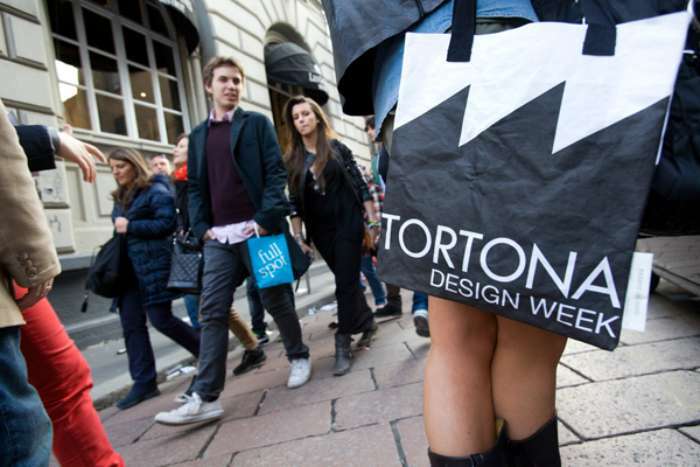 Another brief stroll brings us to Tortona 37, one of the liveliest hubs of fashion and design in Europe. Five new blocks of 6 floors surrounding a courtyard garden were completed in 2009 on another ex-industrial site to plans by Matteo Thun and Partners including avant-garde measures for energy efficiency and environmental impact. It offers lofts, showrooms, workshops, offices and all the services required for temporary venues. Right next door is the Nhow Hotel, opened in 2006 but still a design landmark with interiors by Matteo Thun brimming with cult pieces. 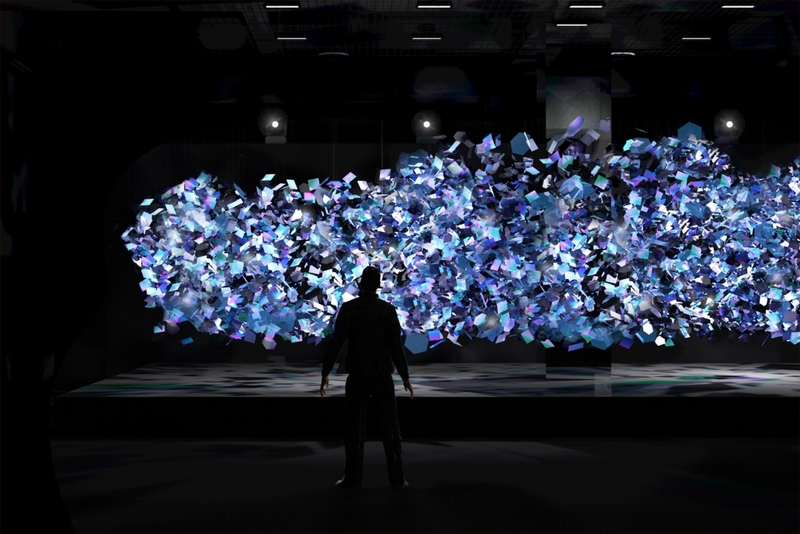 It’s as much a gallery as a hotel, celebrating art and design in ever-changing exhibitions and hosting showrooms and studios. Via Stendhal and Via Savona are favoured by the big fashion houses, with the showrooms of Diesel, Allegri, Fendi, Ermenegildo Zegna, Hogan and Stone Island, among others. 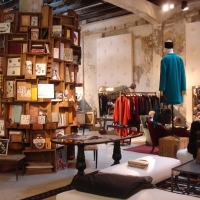 But there’s also Roda furnishings, arts publisher Corraini’s 121+ bookshop, and more. Just around the corner, is a roomy exhibition space dedicated to architecture: Spazio FMG. We can call in to check out their current show. Our last stop would be another hotel, Magna Pars Suites, hi-tech and eco-friendly, which is also a fragrance hotel – the first of its kind when it opened in 2013. Designed by Luciano Colombo, its luxury suites are each inspired by a different essence, while furnishings are by the top, all-Italian brands or locally crafted ad hoc. No better way to round off the Milan Tortona Tour than with glass in hand at the elegant hotel bar Liquidambar.